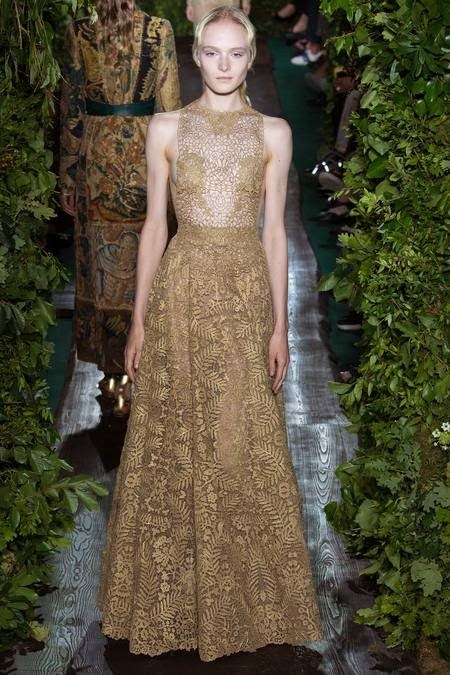 The Valentino Fall 2014 Couture Collection, presented on July 9, 2014 in Paris. 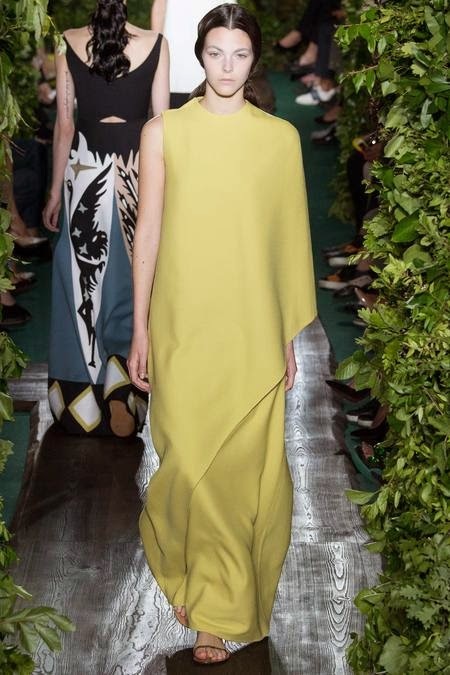 After a disappointing Resort 2015, Valentino has returned with an elegant couture collection. 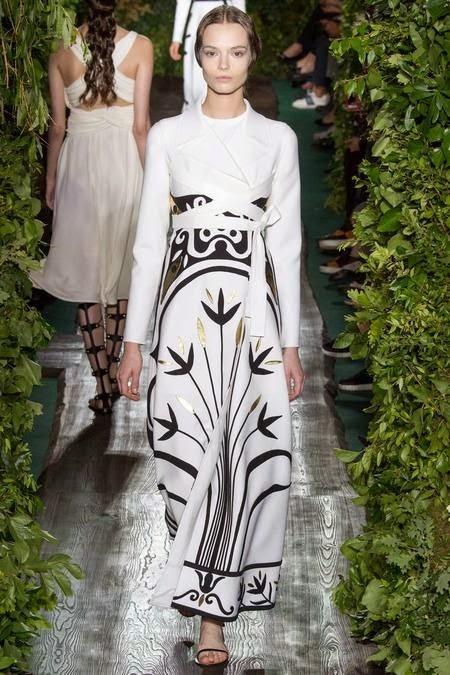 There are so many beautiful looks in Valentino Fall 2014 Couture. 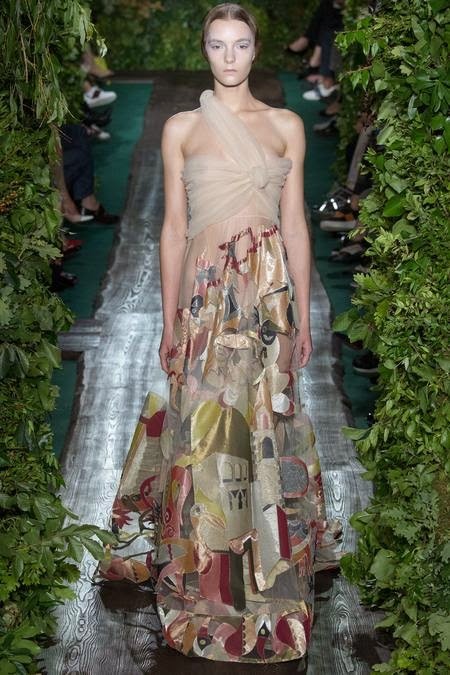 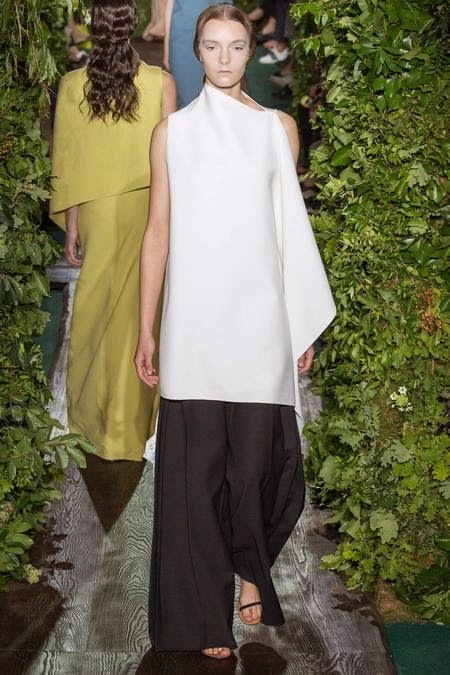 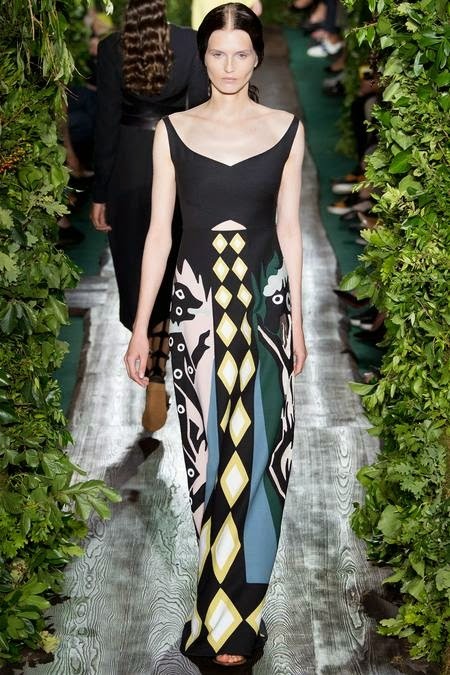 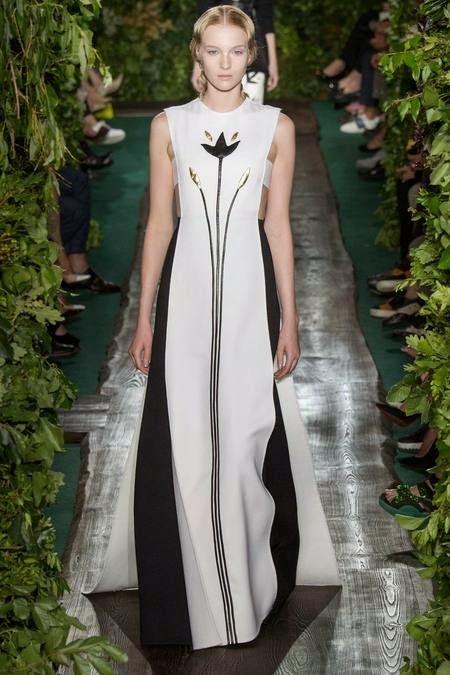 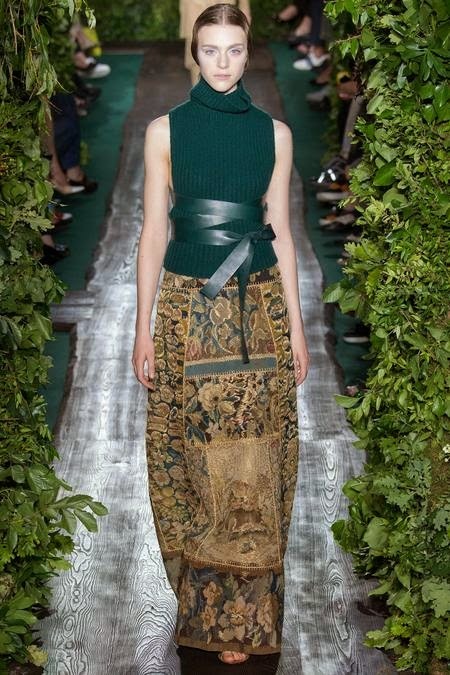 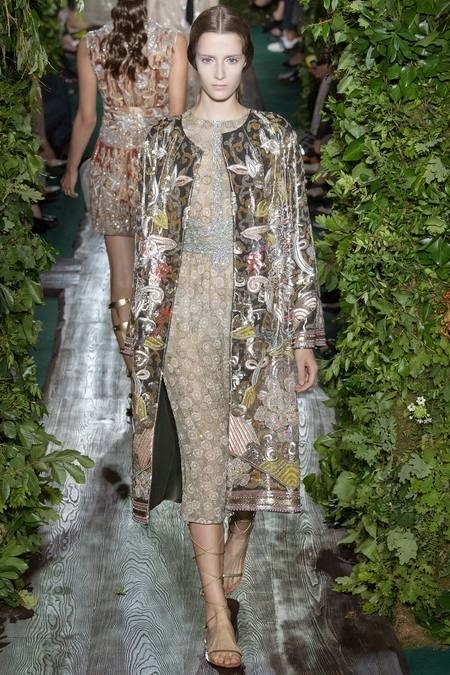 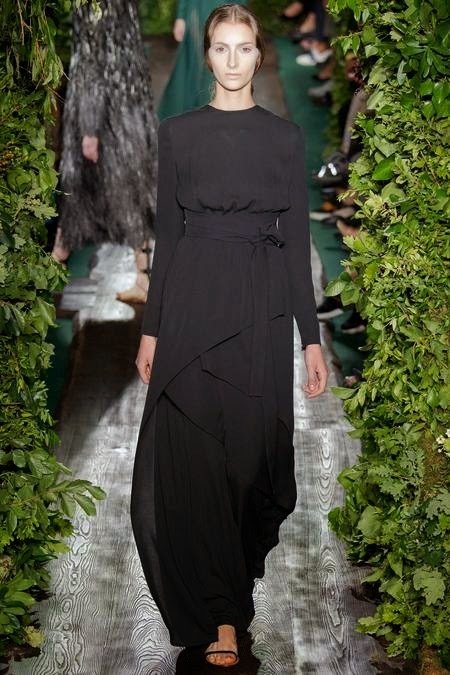 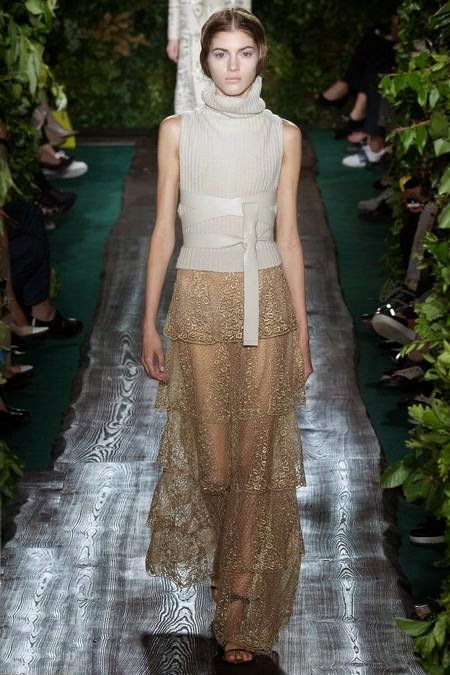 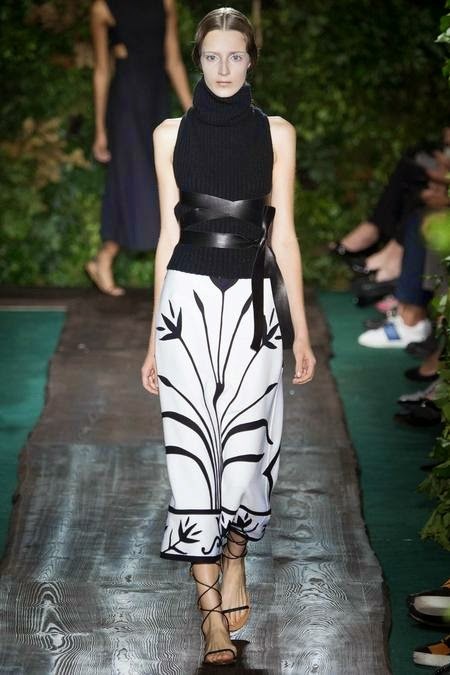 To see the complete Valentino Fall 2014 Couture Collection, click "READ MORE" below. 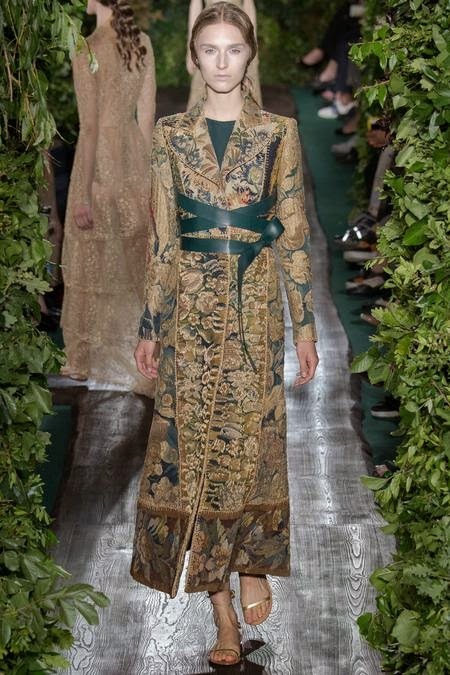 Valentino creative directors Maria Grazia Chiuri and Pierpaolo Piccioli.